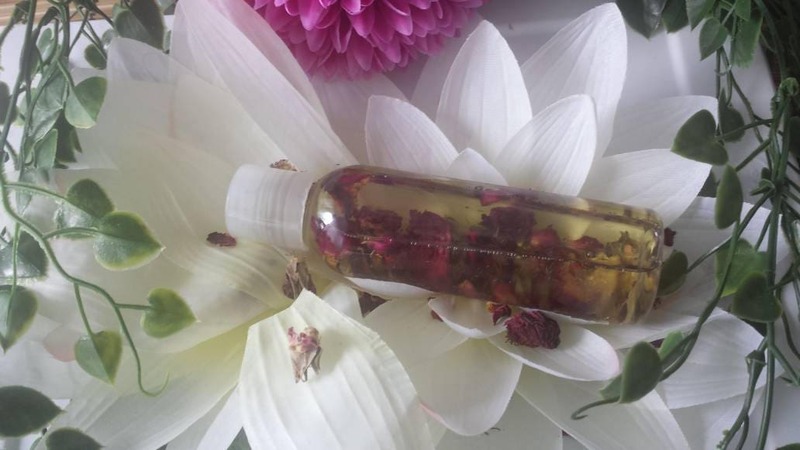 This oil is a multi-purpose product that sees no boundaries! 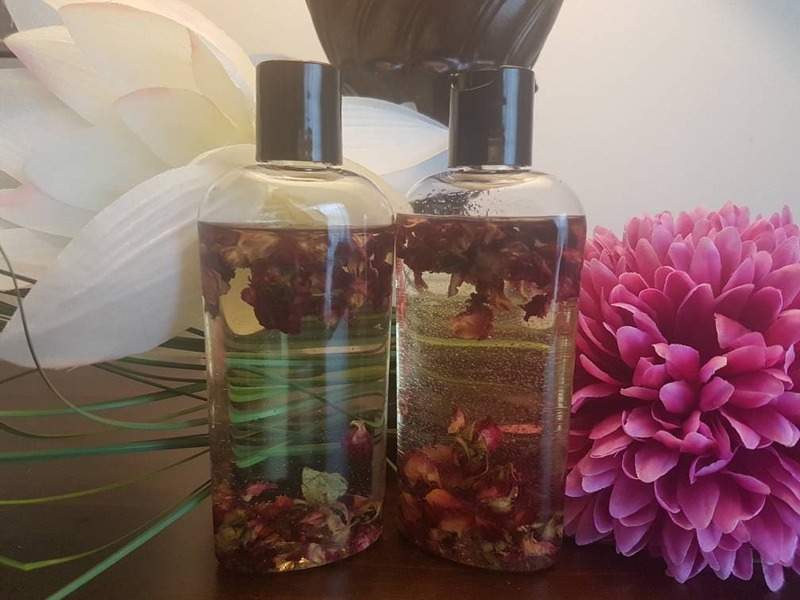 Ingredients: Prunus dulcis (Almond oil), Cocos nucifera (Un-refined Cold Pressed Coconut Oil), Rosa Damascena (Rose Oil), Organic Rose Buds and Rose Petals. Use in shower or for your post shower ritual for complete hydration of skin. You can also use this oil to add to your daily moisturizer! Our Shea Whipped Lotion and this oil make an intense duo!